Hello readers! Here we are in November, already wearing those heavier winter jackets – at least in some parts of the globe, while we wait for the warmer weather to come back. 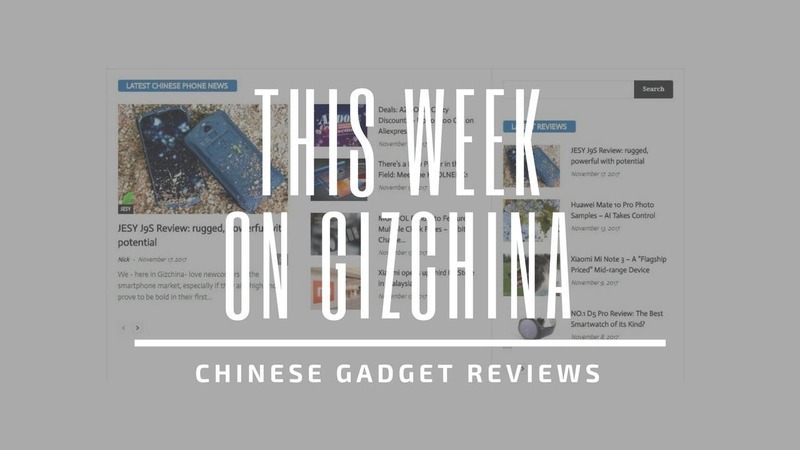 So, what better way is there than to spend the time in-between checking out the most interesting headlines coming from China for the past 7 days? There isn’t; keep reading! 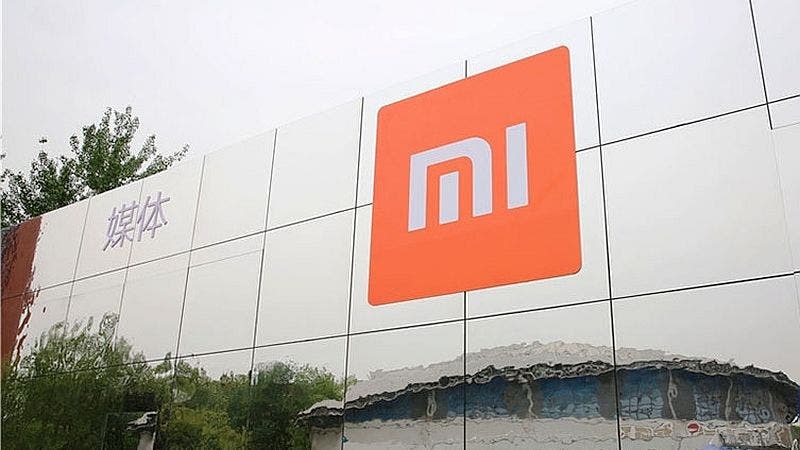 While Xiaomi’s president has fun trying the 5G version of the Mi MIX 3 and posting online with it, the US focused team of the company is instead working to bring the next Mi True Wireless Earphones into the market. Meanwhile, in India, Xiaomi already sold over 600,000 Redmi Note 6 Pro in its first flash sale. 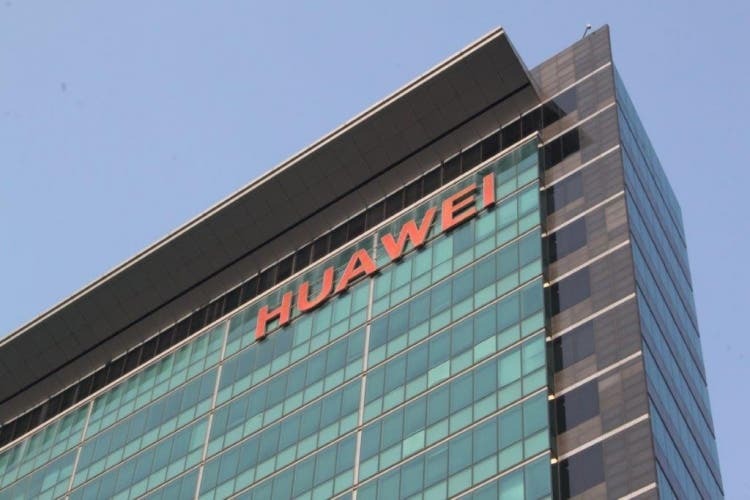 Apparently Chinese phone maker Huawei still don’t know what to call their foldable lineup of phones, according to the latest rumors. The options on the table seem to be Mate F, Mate Flex, Mate Flexi, and Mate Fold, which one would you pick? If you’re waiting for a more budget friendly device though, the upcoming Huawei P Smart 2019 might catch your interest; click here to learn what we know so far about the handset. 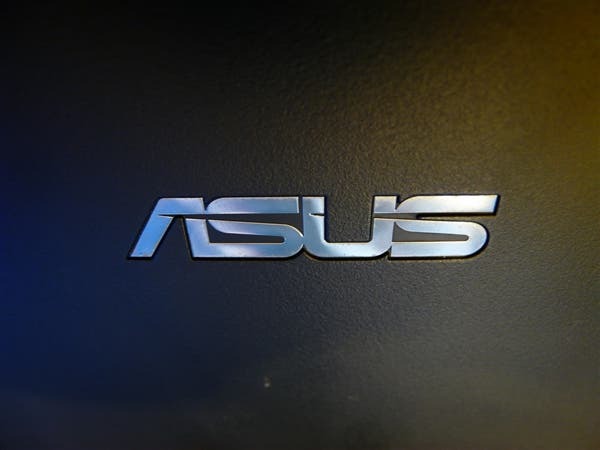 Tech giant ASUS is apparently really close to launch a very interesting mid-ranger into the market, the ZenFone Max Pro M2. The handset is expected to pack a Snapdragon 660, 4GB or 6GB of RAM and more. Let’s have a quick detour to Korea to talk about the upcoming S10 series as well as the foldable phones we expect to see next year. If you want to learn the latest about the Galaxy S10 visit this page. While, for news about the Galaxy F foldable phone you can check out this article. As always, we conclude our weekly rendezvous with a question for you – our readers. Which OEM released the best flagship smartphone this year? 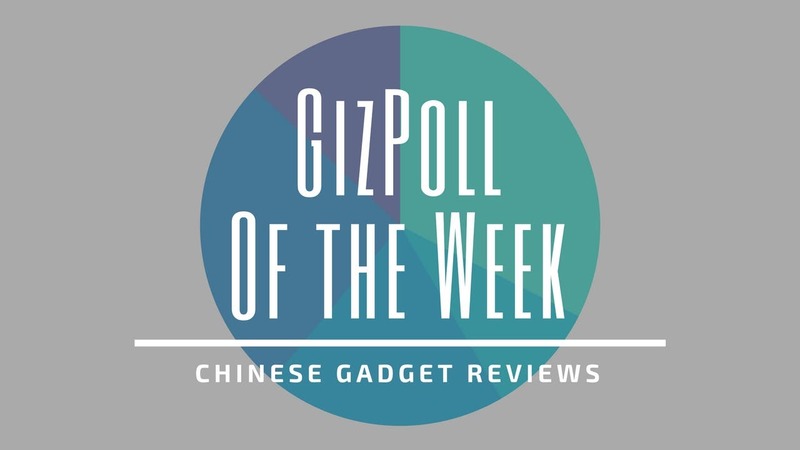 Click here to vote and let us know your opinion!